Review Just over a year ago Nikon released the Coolpix P7000 to slug it out with Canon’s PowerShot G12. Both cameras appeal to the high-end consumer who wants most of the controls and features of a DSLR in the body of a compact. 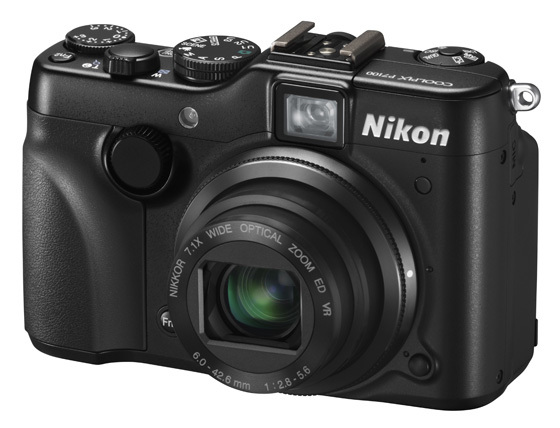 With the Coolpix P7100, Nikon introduces some welcome new features and tweaks including a tilting screen and an improved user interface, yet like the aging G12, it remains a 10Mp snapper. The P7100 has a solid metal build and a retro, if stocky, charm. When holding it, with its firm and secure grips, it feels very much like having a compact, lightweight DSLR in your hands. This Coolpix goes against the current trend in the compact market, as the P7100 showcases as many physical controls as it can possibly fit on its relatively small body, giving the user direct access to virtually all useful shooting settings. There are plenty of dials and buttons but they are all so ergonomically and logically placed that, once you learn where they are, you can use them without taking your eye off the viewfinder. From the handling and shooting point of view this is certainly one of the most comfortable compact cameras I have used. The top plate alone accommodates three dials. A left dial providing immediate access to some of the most frequent functions such as ISO, White Balance, Bracketing, Image Quality, as well as My Menu and Picture Controls. This dial was cleverly designed to offer not only access to the above-mentioned settings but also to select option within each setting at the same time. In fact, the dial has a small button in its middle that allows you to easy change the parameters of each setting. 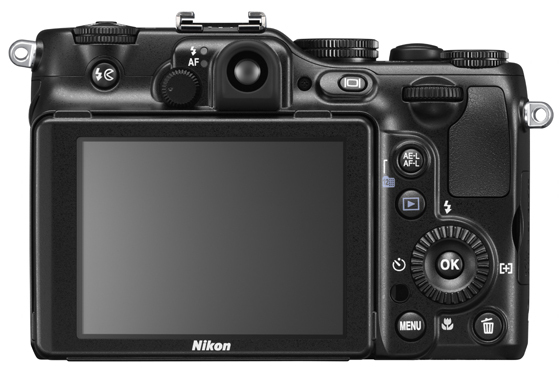 Then there is the usual DSLR-like mode dial, which apart from the obvious Auto, Program Auto, Shutter Priority, Aperture Priority, Manual, Movie and Scene modes now also includes an Effects mode, comprising 10 different options, three User Defined modes and a Low Light mode, which expands ISO sensitivity up to 12800 at the reduced resolution of 3Mp. The last of the three top dials is an old-fashioned exposure compensation disc, a great tool for controlled manual exposure. Although there’s a built-in flash the top plate hotshoe broadens the creative horizons of this compact. 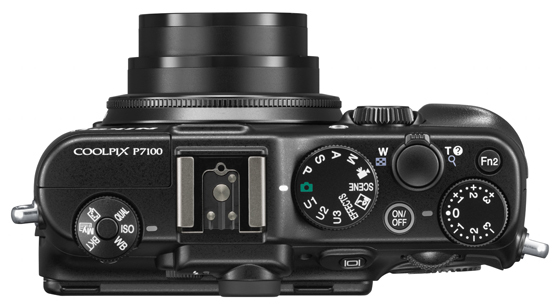 Additionally, to offer the same level of manual control of a DSLR the P7100 is now equipped with a twin dial system, with a command dial on the front and one on the back, to have full and quick command of the shutter/aperture operation.